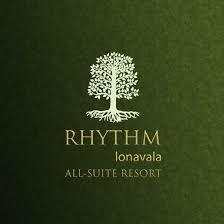 A unique property nestled between unabashed indulgence and a sense of oneness with nature – Rhythm resort in Lonavala leaves no stone unturned to ensure you have a marvelous holiday even if it’s on a weekday. With a spa, a swimming pool, a kid’s gaming zone and with loads to do, Rhythm offers a weekday masti experience unlike any other. Rhythm brings to you the best ever weekday offer for a splendid retreat. All you need to do is get here. The best time for a last minute escape is weekdays, especially if you are driving to a nearby hotel or a spa resort. And what better place than Rhythm resort in Lonavala.The team at Rhythm takes great pride in the quality of service offered to guests. 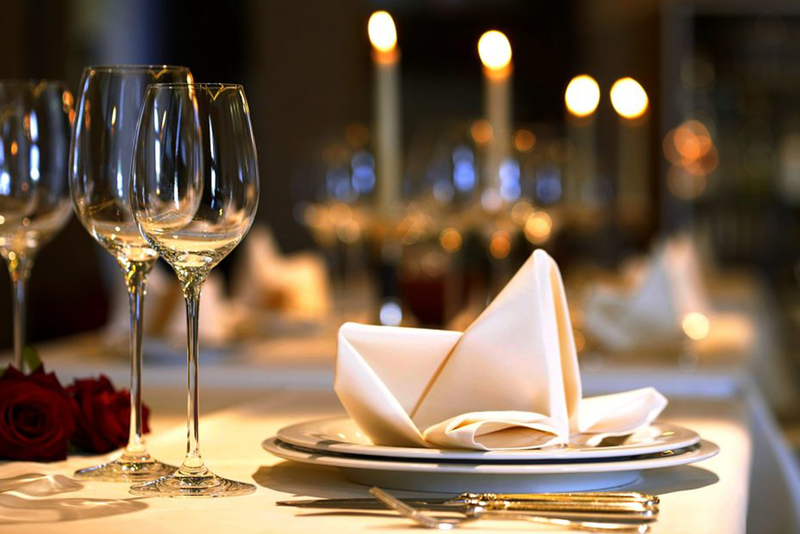 Be it the lip-smacking food or the personalized service by the dedicated staff, meticulous attention is paid to every detail to make sure guests have a memorable experience. You don’t have to travel far to enjoy a great weekday holiday. 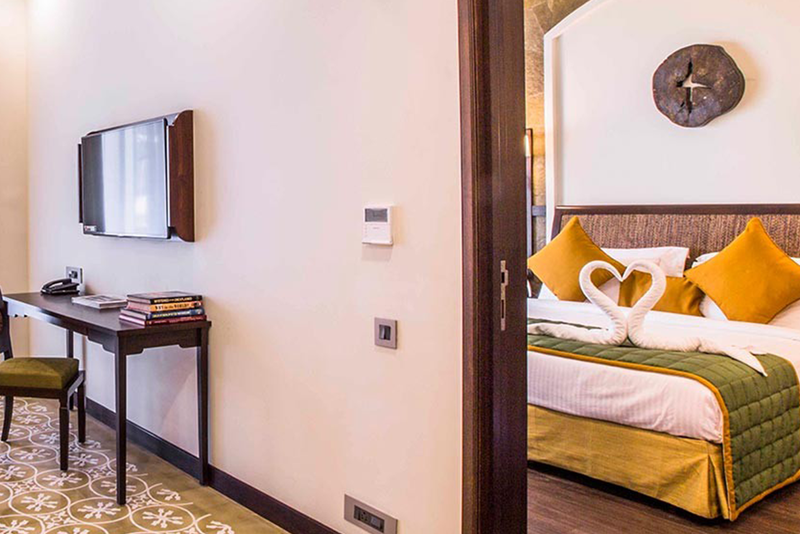 Being situated in Lonavala this wonderful luxury resort is located just 2 hours’ drive from Mumbai at Tungarli on the old Mumbai–Pune highway. You can even do your bookings online. Be rest assured that all the guest information and data is secure and safe, and your details will not be shared or misused by any chance. So what are you waiting for? Book your holiday at Rhythm resort right away.